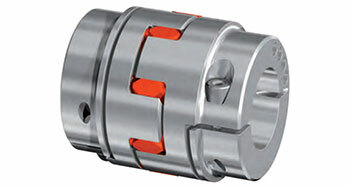 Having trouble choosing the correct coupling style? Understanding application requirements with regard to factors such as torque, stiffness, rpm values and shaft misalignment details will easily narrow the suitable choices. A good place to start when researching coupling choices is to have a broad understanding of overall servo coupling requirements. Considering these points early in the design process will help determine the correct style for the specific motion application.